The debate over the most exotic types of honey is a good one because it’s guaranteed to never end. Some assign the word exotic if the honey is expensive or rare. Others will say a honey is exotic because of its aroma and taste. The title for one of the most exotic honeys is currently claimed by Harrod’s luxury store in London. For £42, well-heeled consumers can buy Life Mel in a 120g pot. Loved by celebrities like Kylie Minogue and Sienna Miller, Life Mel is touted as a nutritional supplement. True believers in the honey’s medicinal prowess are encouraged to sip one teaspoon in the morning and another in the evening. The honey is produced by bees in Israel that are nurtured on an herbal diet consisting of Siberian ginseng, Uncaria Tomentosa and Echinacea. The honey is 100 percent natural and contains no additives. Honey connoisseurs compare this brand to manuka honey in aroma and flavor. Others argue that Sidr Honey is the most exotic in the world. Gathered in the Hadramaut Mountains of the Arabian Southwestern Peninsula, it is harvested but twice a year. The honeybees gather the pollen from a sacred and ancient tree grove there. It’s said that this honey is packed with antioxidants that impart medicinal qualities to those who eat it. Its price is $200 per kilogram. Honeybees have been around for about 14 million years. Thus, it’s not surprising to see cave drawings in Spain from 7000 BC showing ancient humans gathering this golden nectar. 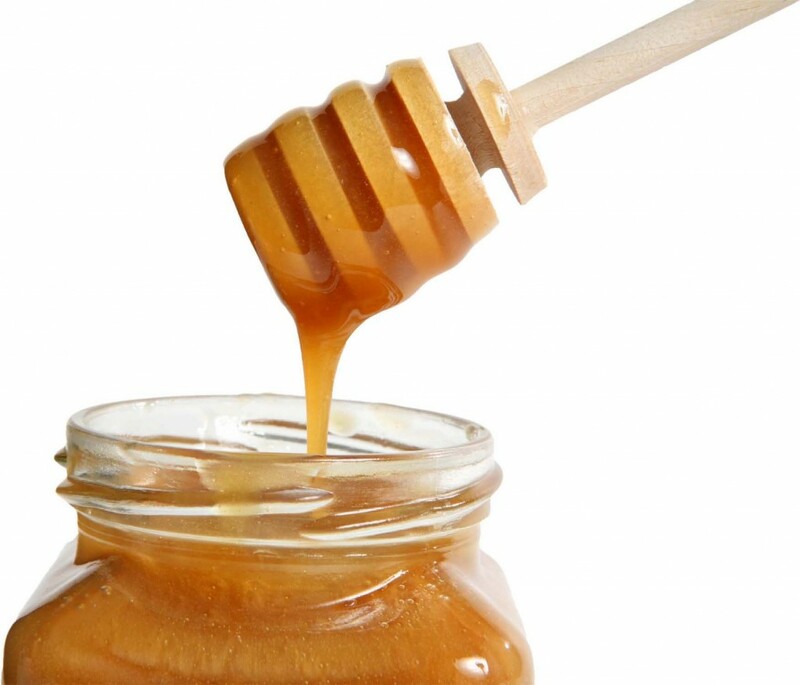 Sumerians and Babylonians mention honey in their writings. Authors of ancient religious texts in India and Egypt sing the praises of honey. Honey has been found in pyramids to accompany pharaohs to the afterlife. Mayans loved a good dollop of honey after cutting the hearts out of their enemies. It’s probably a good guess that humans have enjoyed honey for as long as they have walked the Earth. Honey is, without a doubt, man’s first sweet treat. Two different species of aphids occupy beech trees in New Zealand, producing honeydew. The bees feed off this special treat and create a heavenly honey called Beech Honeydew honey. The colour is dark with a distinct malt flavour. Imbibers of this honey say it’s loaded with rich minerals. to journey to the glens and hillsides of these legendary men and woman to partake of a taste of Heather Honey. One variety, Ling Heather, is intense and thick and made for broadsword warriors. Cross-leaved heather is thin and sweet and ideal for maidens. This honey features a dark gold colour and is recommended for tummy aches and dressing burns. Beekeepers in northern Oman produce this honey from bees who favor the manuka bush. Tyson is a chef at Deckouse Woolwich Restaurant in Sydney, Australia. Tyson is also a honey enthusiast and enjoys trying different types of honey from around the world and learning about the different health benefits of each.